A paint job will unleash a new lease on life in your business. 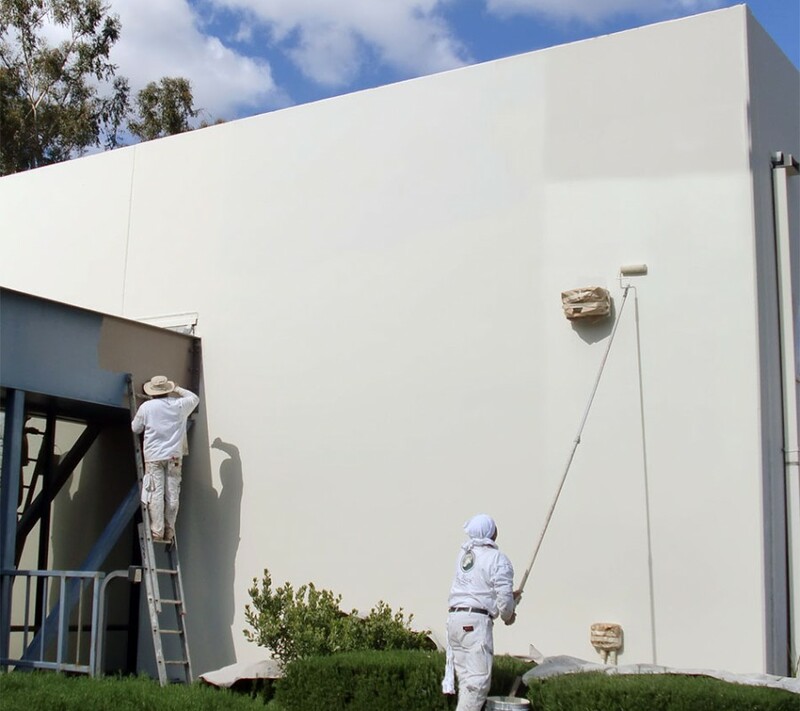 Commercial Painting not only improves the aesthetics by giving it a ‘fresh’ look, but it can also increase your bottom line and value of your building. 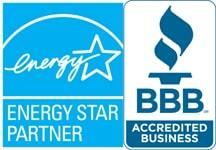 This is why it is recommended that you get your commercial building painted by a professional. Exterior paint does more than add color to your property. It also provides protection against sun, rain, and other elements. Providing a long-term, durable paint job requires proper preparation and the use of premium products. Interior painting enhances the look of your work area and creates a more inviting environment.